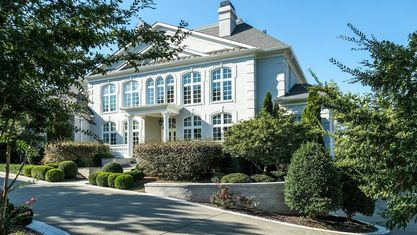 Brentwood, Tennessee Offers a number of gated luxury communities including Governors Club Subdivision, Hampton Reserve Subdivision, Sheridan Park Subdivision, Windstone Subdivision, Valle Verde Subdivision, Laurelbrooke Subdivision and Brentwood Chase. 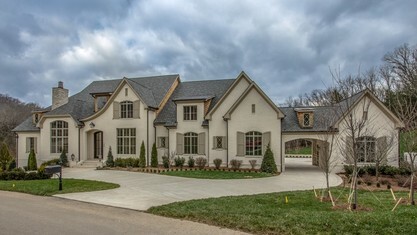 For Brentwood Luxury Home & Gated Property Showings, Please Contact Patrick Higgins - Keller Williams Luxury Agent 615-682-1718. 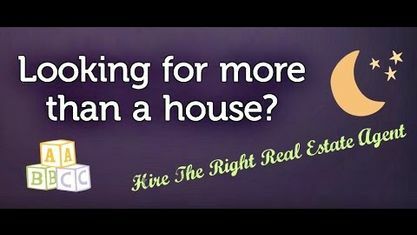 View our selection of available properties in the Brentwood Gated Communities area. 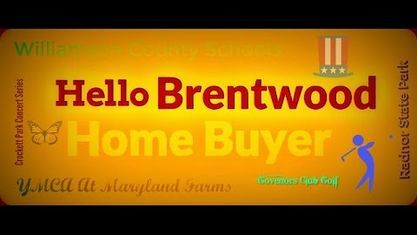 Get to know Brentwood Gated Communities better with our featured images and videos.